Discussion in 'Console Games & Hardware' started by kinger8938, Jun 10, 2014. Hyped already. 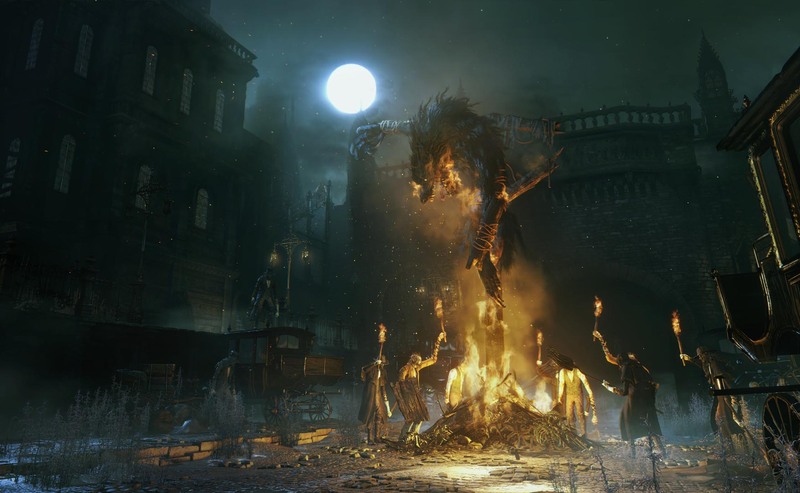 If they retain Souls combat in that awesome Gothic looking world then I'm all in. As a side note, I'd love a more traditional RPG with souls combat. A game where you get quests and explore a diverse open world rather than everything be out to kill you in a dark gloomy world. That would be absolutely immense, I'd be all over that. The wait for this alone will be a killer, hope more info follows soon. A bit more variety to the combat this time pls. I'll probably get strung up for saying this, but I'm getting bored of the Demon's/Dark Souls combat now. More usable/effective, dodges, rolls, parries, combos, crowd control etc. Don't get me wrong - it's great, but it could be so much more. 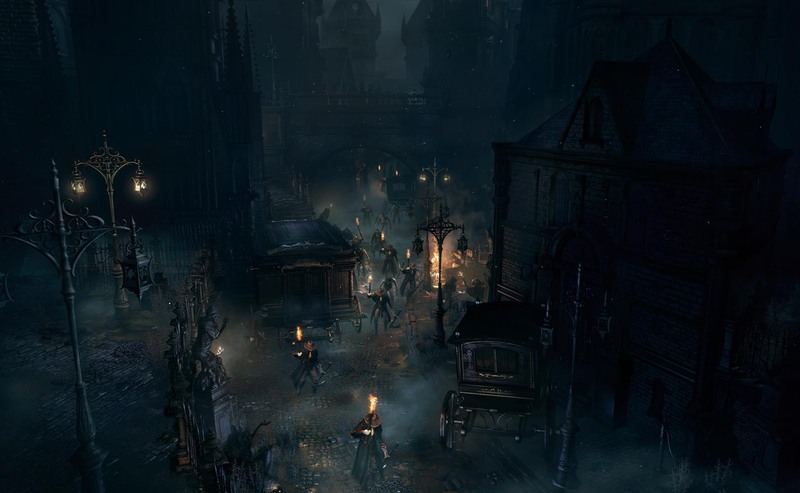 Think this is exactly what the "series" needed, a detailed and rich environment in a eerie gothic city with untold beasts lurking behind every door! 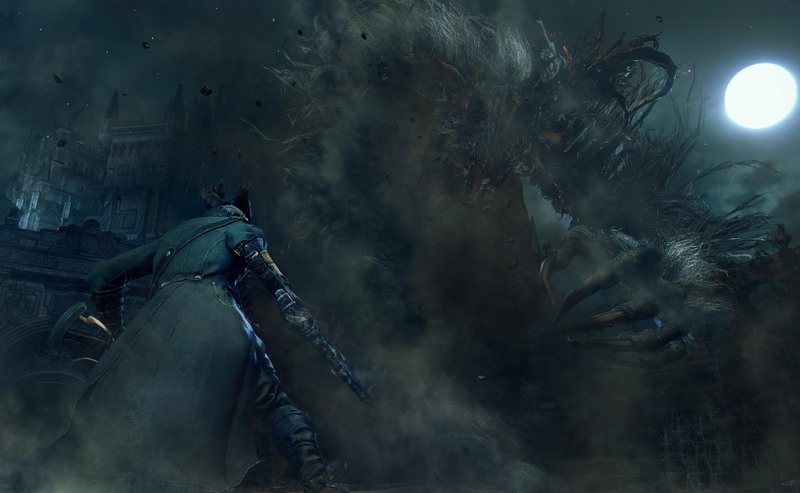 From the e3 trailer the game seems to differ greatly from the souls games but from the gameplay leaks seems familiar. Perhaps a mash of the two. Whilst not clear are we getting a set character or will there be customisation options? creating your own character / upgrading is a important part of souls games. Hello, PlayStation fans. This is Masaaki Yamagiwa from Japan Studio. 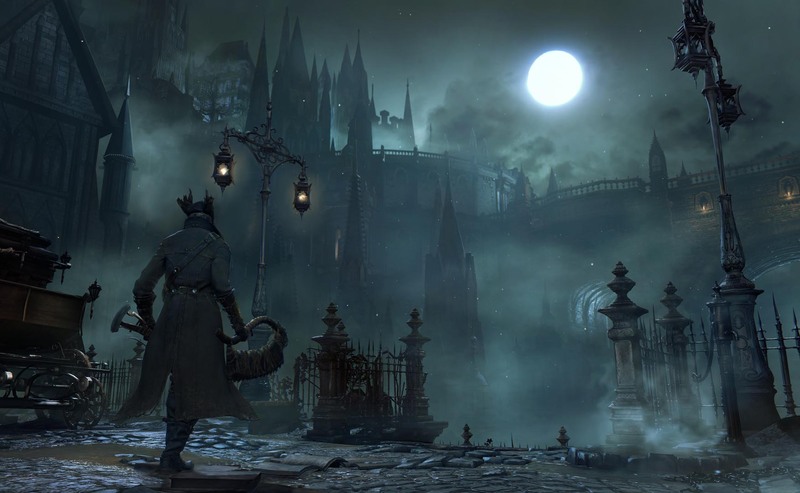 I am here to talk about a new Action RPG, Bloodborne, which will launch early 2015 exclusively for the PlayStation 4 console. 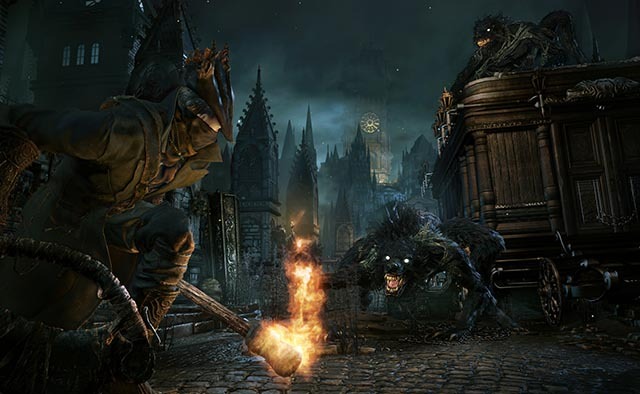 Bloodborne is a new collaboration for us, being developed by FromSoftware and produced by SCE Japan Studio. This game will transport players to a dark and terror-filled gothic world, a world full of deranged beings and nightmarish creatures. Ok it's official, screw everything else no matter what whether it be Destiny, Witcher, DAge I don't care, this is the game I'm most looking forward too. The guy who watched the gameplay in the vid is so pumped, so much hype! Tiny bit of off screen gameplay! Hopefully we get to see this in full direct feed soon! Nice, can see why they chose to show it behind closed doors as is very early (framerate issues etc as expected this early). Couldn't ask for more, that looks like everything I could have asked for. Kind of bumbed about no shield, that puppy kept me alive so many times! It's a Souls-type game, it's almost guaranteed to have framerate issues at some point! And I agree that the lack of a shield will be a big change. Like most people I use the shield a lot when I first meet enemies so I can try to learn their attacks. Without a shield we'll just have to be a lot more aggressive.